The development of software and its’ supporting hardware, at the global level, is becoming a race for speed, memory, and most-importantly, cost-effectiveness. Simply put, software plays an ever-increasing role in the world economy. This is currently about 20 percent of the U.S. GDP. It includes everything from providing creative decision support in cancer research to simulating nuclear fusion reactor designs to mining big data for scientific research and business – all of which generalize to creating knowledge, which did not previously exist. All this and more are enabled by reuse and integration. Information Reuse and Integration (IRI) encompasses all approaches for effectively removing redundancy in the representation and exercise of data and knowledge for incorporation into systems and applications. Data integration provides knowledge, which is more compact and is thus of greater utility than the original data. 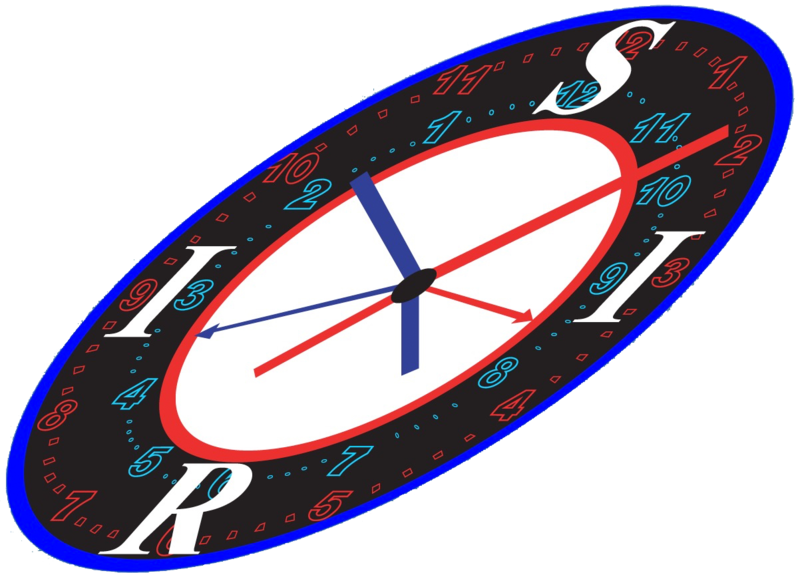 Furthermore, IRI addresses the representation, cleansing, generalization, validation, and reasoning strategies for the scientifically-sound and cost-effective advancement of all systems – including software, hardware, and systems of systems (SoS). This conference explores three major tracks: information reuse, information integration, and reusable systems (SoS). Information reuse explores theory and practice of information representation and randomization; information integration focuses on innovative strategies and algorithms for fusing sources of data and knowledge; and, reusable systems focuses on developing and integrating collections of systems, which provide novel cost-effective capabilities. 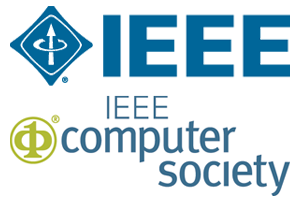 The IEEE IRI conference serves as a forum for researchers and practitioners from academia, industry, and government to present, discuss, and exchange ideas that address real-world problems with real-world solutions. Theoretical and applied papers are both welcome. The conference program will include several plenary speeches from academia, industry, and government; special sessions, open forum workshops, panels, and tutorials (at no extra charge). Best Paper Award: The IEEE IRI Awards Committee will be presenting an award for the Best theory and/or applicative Paper. Other select awards will also be presented.